As we are preparing for our next gig at the Walthamstow Garden Party on 14th July, we will next be open to new members immediately following that, on Weds 18th July and Weds 25th July (we’ll then be on summer break until 15th August). If you fancy giving it a go, please do pop along and join us at any of those nights: 7pm, CentrE17 (Church Hill, round the corner from Central Parade). No auditions, no singing on your own, just a lot of laughs, lovely people and some sweet, sweet, music. Wahoo! Any questions, check out our FAQs or contact Rosie. 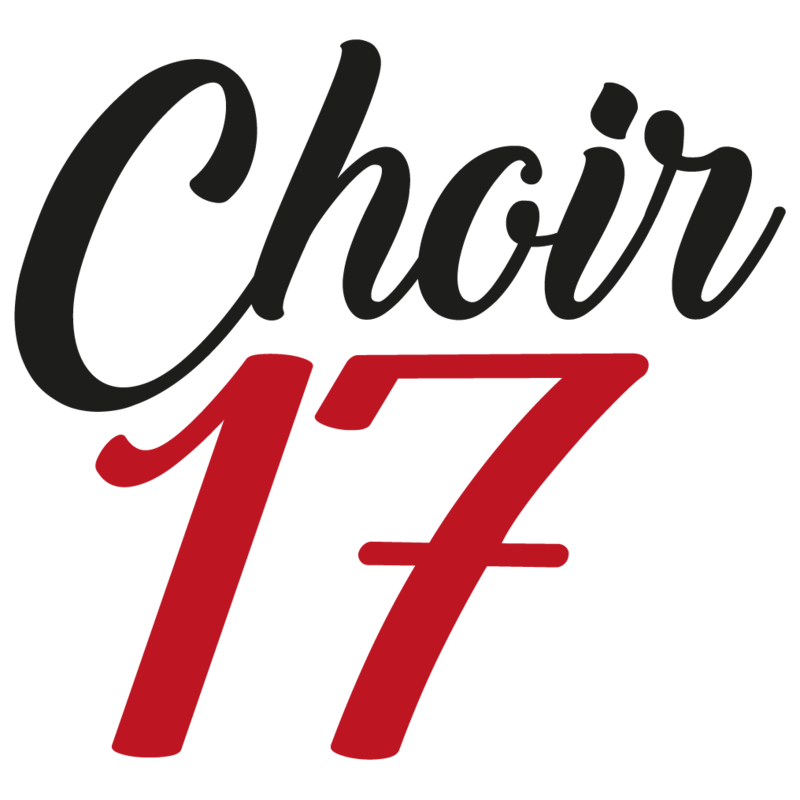 Next postChoir 17 is open for new members!